The M96 engine has 23 known modes of failure, the most common of which is the failure of the rear intermediate shaft (IMS) bearing. Likely for cost-cutting reasons, Porsche installed a sealed bearing that is prone to failure. Many failed early in the life of the engine. 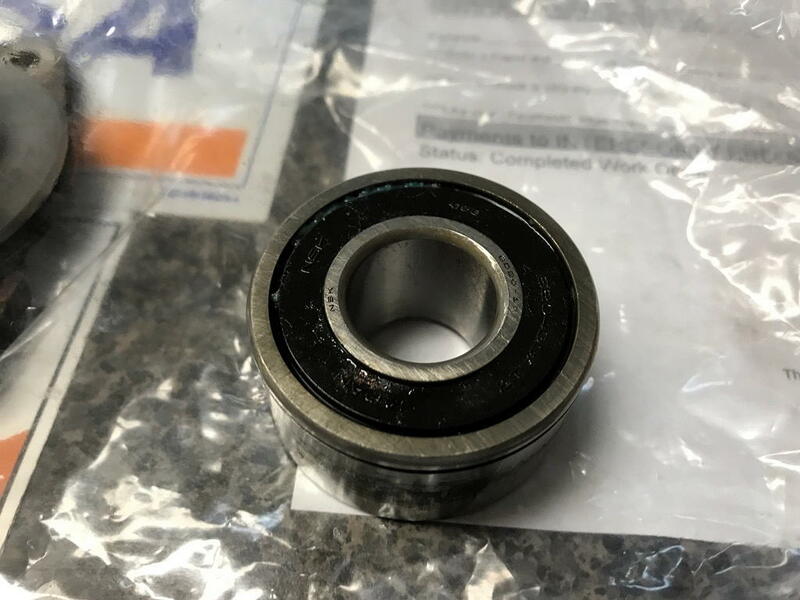 Poor quality of the bearing seals may have actually prolonged the life of some bearings as they get fed some oil if the seals fail. 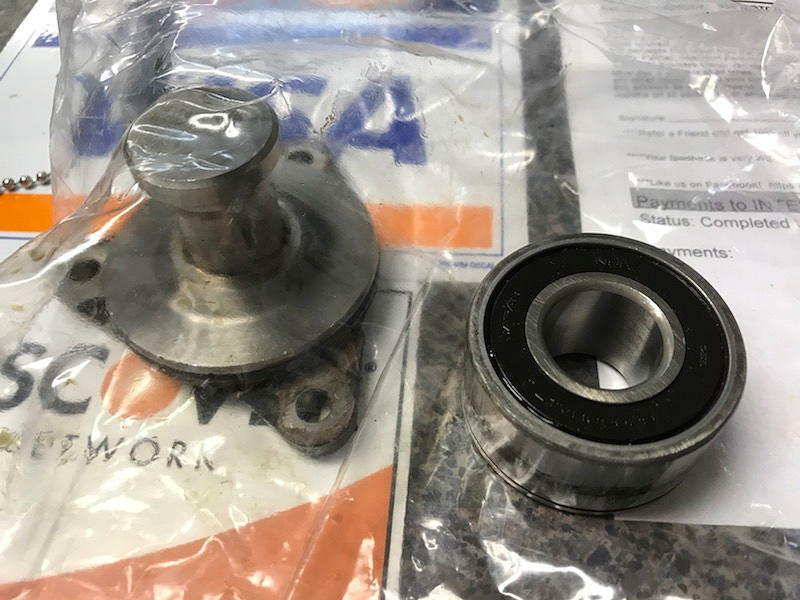 The IMS bearing itself is not hard to replace, but it does involve separating the engine from the transmission and is often replaced when replacing a clutch. Early signs of failure include metal and plastic bits sitting in the oil pan. One way to detect it is by using a magnetic oil plug and careful inspection of the old oil filter when doing an oil change. Here we see the results of wiping the sludge off of the magnetic oil plan used for the last oil change. Given that the car had over 70,000 miles when the magnetic plug was installed, this amount of ferrous material is not alarming, but it would be if it were at the same level after the second oil change with the magnet plug in use. 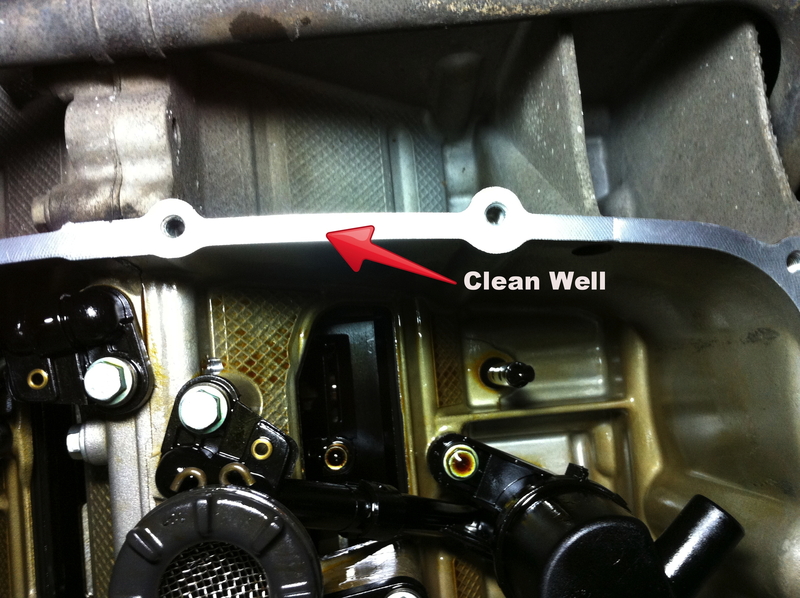 Be sure to check the oil pick-up screen and clean all mating surfaces thoroughly. Since my car had a new clutch not too long ago, that probably won’t be necessary for another couple of years. When it is time to replace the clutch, I’ll get the bearing replaced. Until then, the IMS Guardian buys some peace of mind. 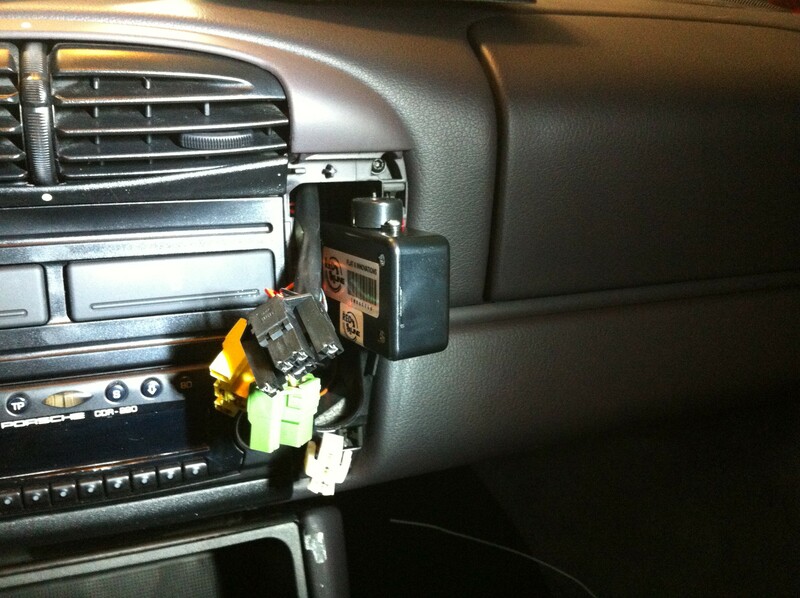 The detector replaces the oil drain plug with a magnetic plug wired to an alarm up in the dash. 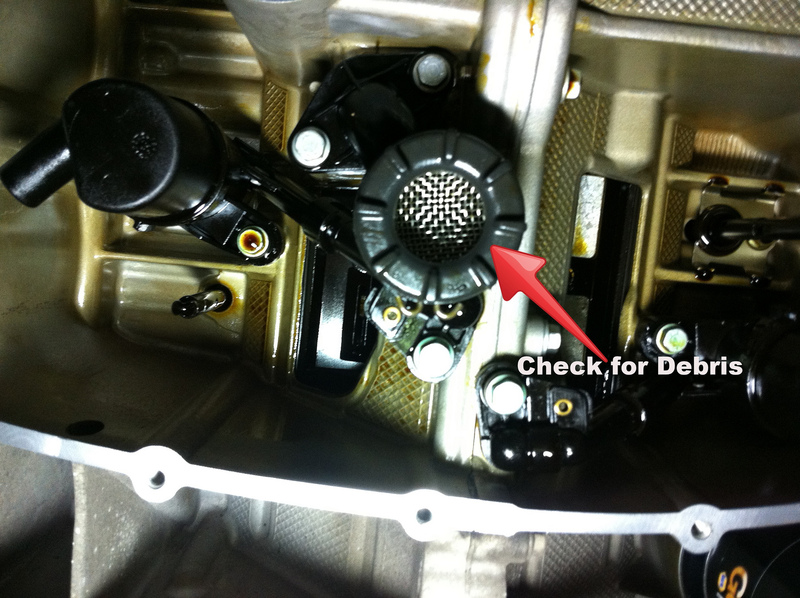 Ferrous material in your oil will be detected by the magnetic plug and cause an audible alarm giving you time to shut down the motor before any real damage is done. That’s what the IMS Guardian is all about: early detection of impending failure. 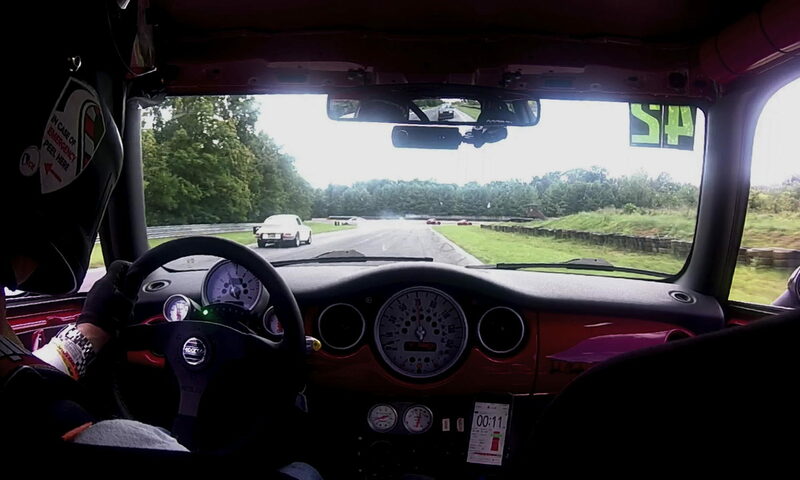 Oil starvation is one of the most common causes of engine failure at the track. There are actually three interrelated things happening that most people attribute to starvation: oil is too hot; oil is frothing; and high G forces are starving the intake. The M96 uses a heat exchanger with the cooling system to cool the oil, so part of the heat issue can be covered by making sure the cooling system is functioning properly. This includes cleaning out the debris in the front mounted radiators (See this post.) Frothing is caused by improperly functioning air-oil separators (Not an easy DIY, but something to remember the next time you have to drop the engine for another reason). Cornering starvation is a function of a poorly designed baffle in the oil pan. 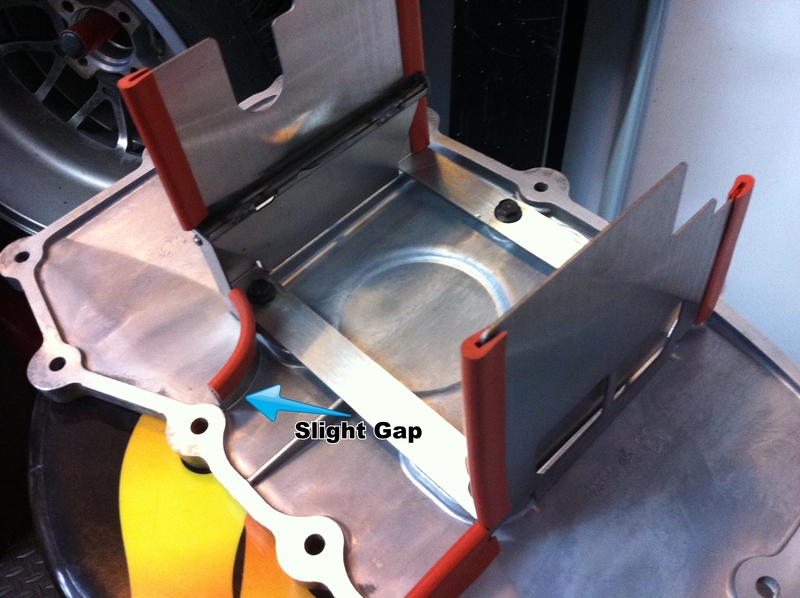 This can be corrected by replacing the stock plastic unit with one modeled on the X-51 (high performance) style baffle offered in later cars. This metal design has a better gated design and is designed to maintain more oil in the center section where the oil pick-up tube is located. You can find instructions here to open the sump and reseal it. The baffle is a simple swap, just be sure to check the gaps, and clean all of the surfaces really well before re-sealing. Since installation of the IMS Guardian involves separating the oil pan from the engine for inspection, it seemed a good time to install a better baffle while I was there. I also put on a billet spin-on oil filter adapter to replace the cheap plastic Porsche cartridge-style filter housing. Higher filtration; better flow; and lower cost. Tighten the adapter to the engine like you would tighten an oil filter: hand-tight then 1/4 turn more. 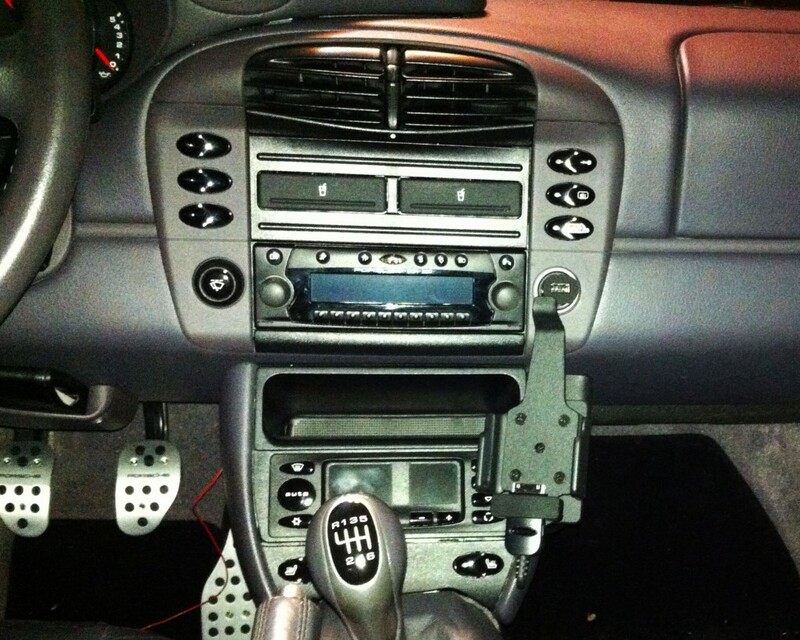 The best part is that since they are all Porsche parts, it all looks like it belongs together. Installation of the IMS Guardian is an easy DIY project. If I hadn’t decided to redesign the center stack and install the baffle/billet adapter at the same time, it could have easily been completed in a couple of hours. Follow the instructions that come with it, just be careful to note that the torque on the plug is 19 ft. lbs. of torque (not 37) and that the video shows the correct pin to tap for power, even if the pin numbering is wrong. 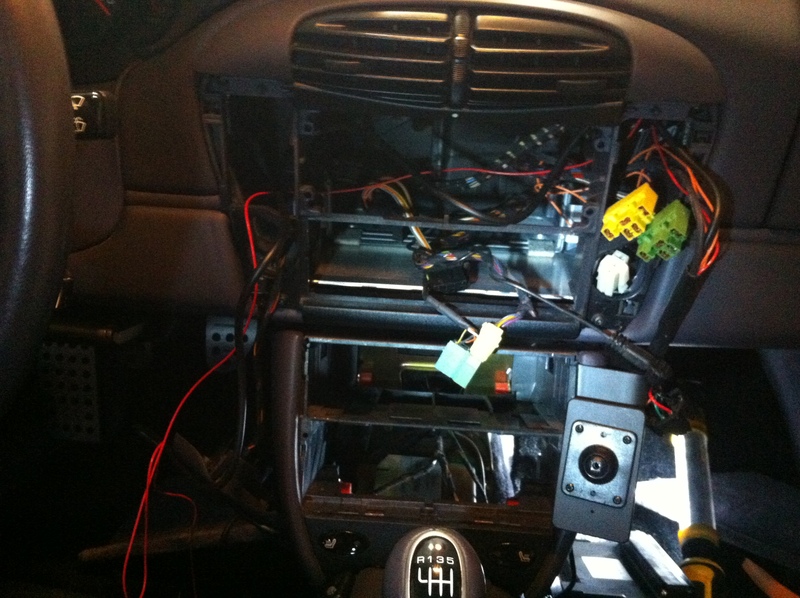 The hardest part for me was in finding a hole to pass the wire through from the cabin to the engine compartment. In the end, I used a small hole (that I had to enlarge) that was in the rear foot-well behind the driver. Just take your time, stock up and beer, and you’ll get through. UPDATE: I always had a small leak after I installed the IMS plug. I tried double washers, a replacement plug unit and I even swapped out the oil pan. 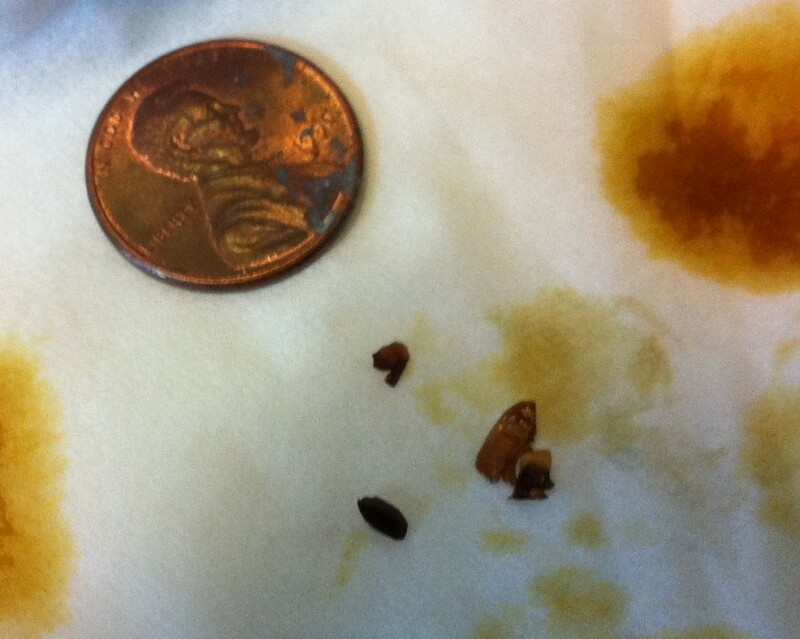 The new plug, pan, and a single washer sealed pretty well, but it was still moist. The kits now come with a sealant to use if you do not get a perfect seal. I was able to get a perfect seal without it when I stopped using Mobil 1. (Thanks for the tip Jake.) Also go easy on the oil pan sealant. Less is more. If you do oil analysis, expect to see elevated silica for your first test after re-doing the seal, but it should drop back to normal after one oil change.